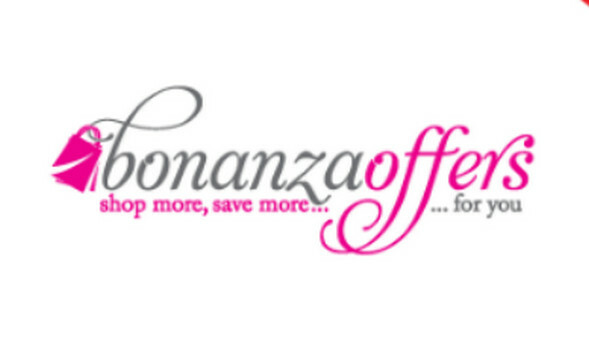 Find fresh ideas of how successful fashion brands use a unique logo for promotions. A professional business logo must represent the company or brand and at the same time: creative, attractive and unique. The fashion industry is always looking for fresh styles. 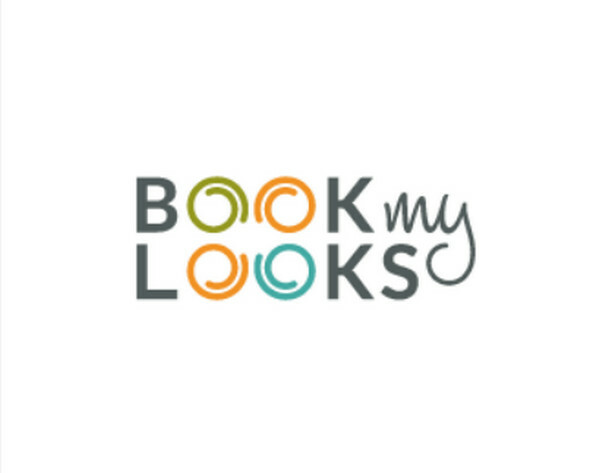 A stylish logo for attracts an audience to your brand. Style and glamor are the perfect symbols of fashion branding. 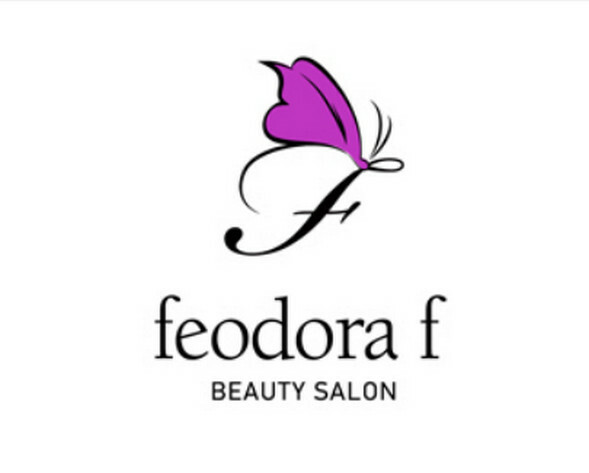 Therefore, a logo must be elegant and perfectly crafted with all zeal and zest of industry’s demands. 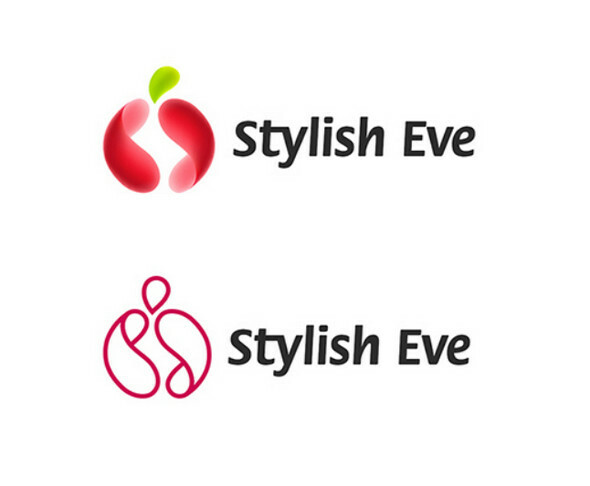 Today, I am going to share some carefully selected fashion logo examples for your inspiration. 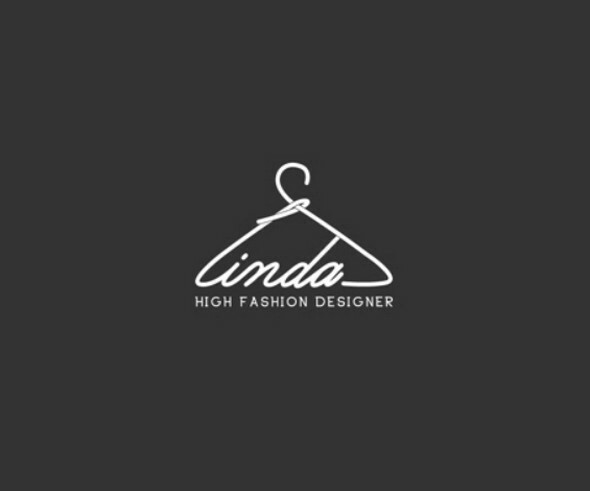 I am sure these 20 examples would help you in designing your fashion logo. With just a simple T-shirt symbol this brand represents that it is a perfect logo for fashion clothing brand or company. However, you can use any other item of clothing instead of a T-shirt. 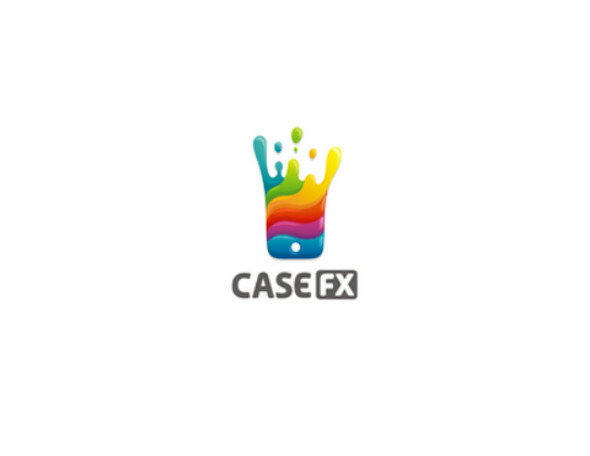 Check another very simple yet colorful logo for fashion brand. You’ll see there is nothing very special in this logo, but still it looks awesome even with simplest theme. 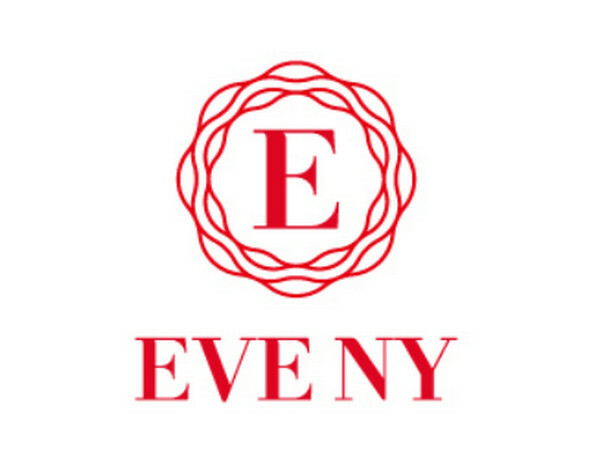 See how this logo has been designed with needle and thread as a main symbol. You can create some other capital letters as well with this theme. 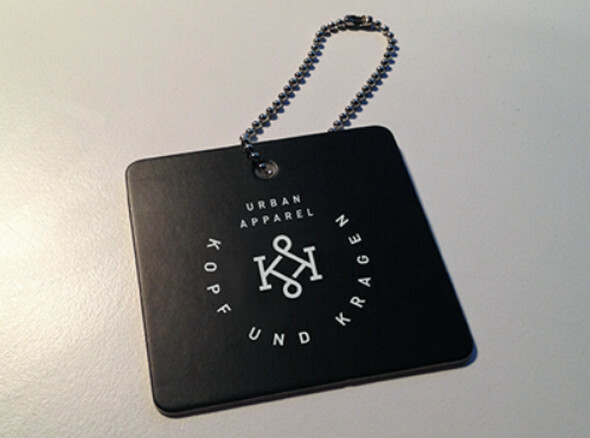 Another very simple logo for fashion branding. Dress hanger shows that it is a fashion dress brand. See how much it is simple, but contains impressiveness. Flowery pattern in circular shape represents the awesome appearance for fashion brand. Very simple logo holds text only. 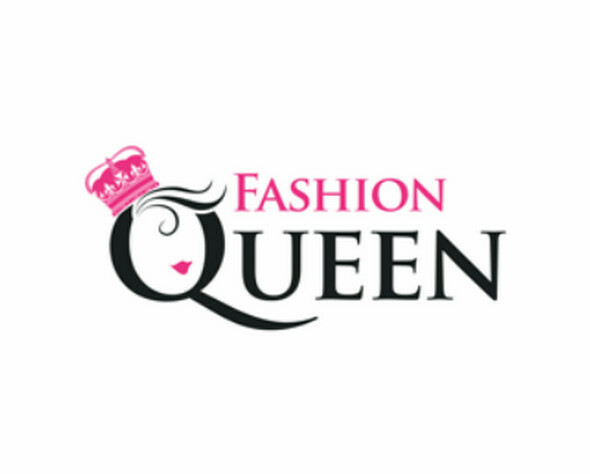 You can use this theme in your fashion logos and can create some more styles within it. 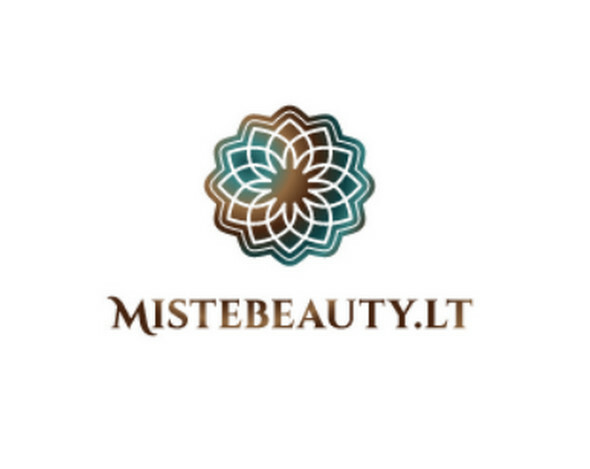 Now check another theme of creating fashion logos for your brand. Yes, I am talking about animal theme used in all of the following logos. As I’ve mentioned before several times in my previous articles that using any animal as a main icon or symbol in logo can make your logos more impressive. The same goes for fashion logos. Check out the following logos and see how each animal as a main symbol creates impressiveness and uniqueness in logo. 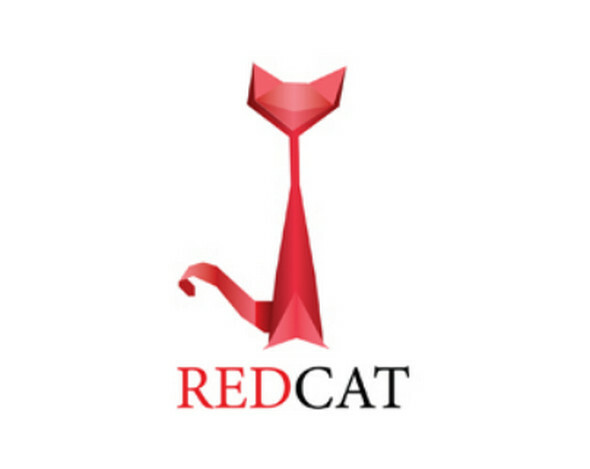 This slim & smart red cat represents the fashion brand in a unique way that can impressive its viewers at very first glance. 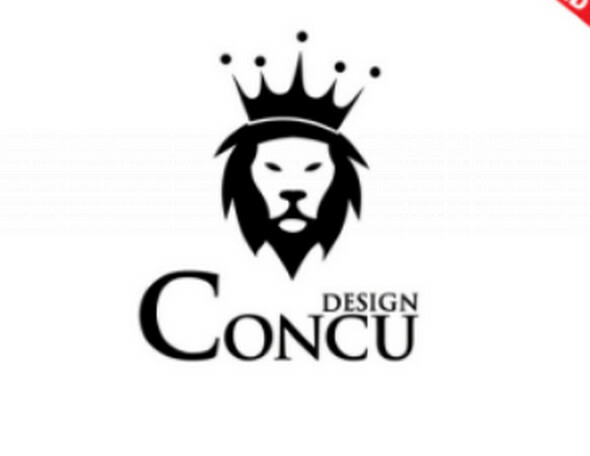 Lion as a main icon in logo create strengthen impression in logo that convinces viewers to admire. 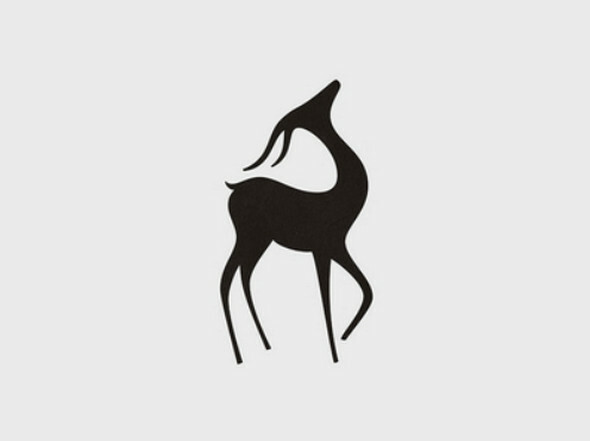 The egoist deer is representing style, glamor and arrogance in logo. 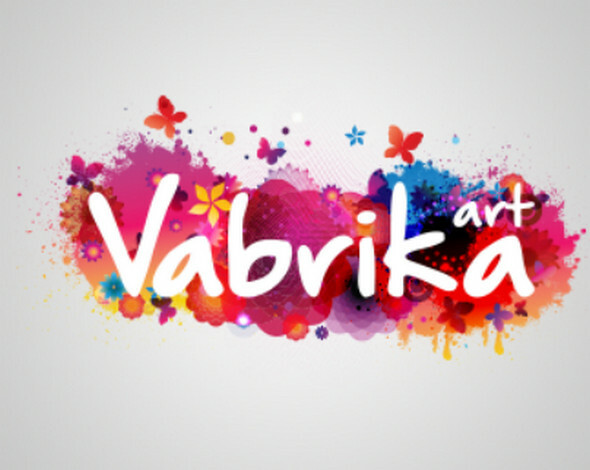 You can use this theme in your logo to create style. Butterfly, according to my point of view is a perfect and mostly used symbol in fashion industry logos. Use it and create sophistication and style in your brand. 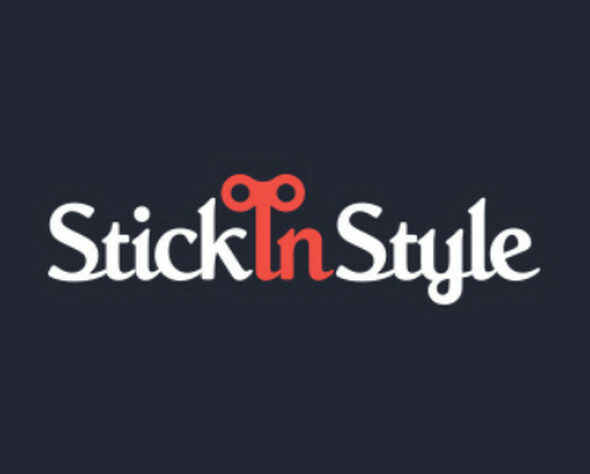 Now check out the following collection of most stylish fashion logos for your brands. You can add style to main icons or directly to the text given in logo. All these logos are simple but look very much stylish.